Our unrivaled grow techniques produce Denver’s premiere, FIRE cannabis. How, you ask? Simply Pure won the 2018 Colorado Grow Off Competition, as Best Flavor Champion to prove that our cannabis boasts the best flavor profiles in Colorado! At Simply Pure, all of our plants are grown in pots with an organic substrate coco mix from coconut shells. 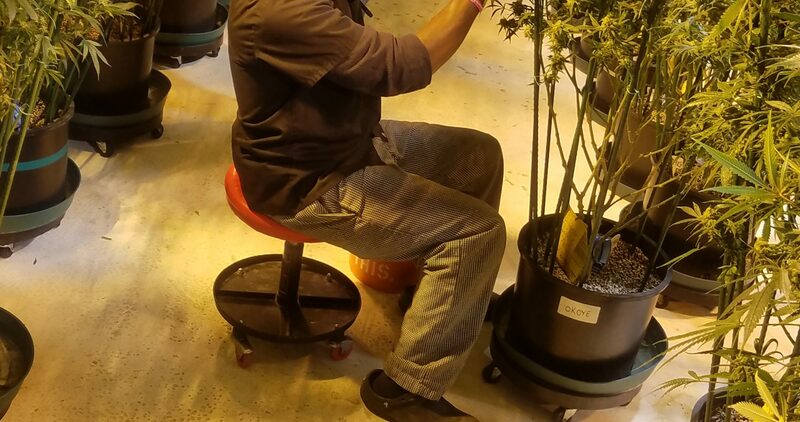 Every plant is individually hand fed and staked, while using a base mix from one of the Purest substrates available on the market. 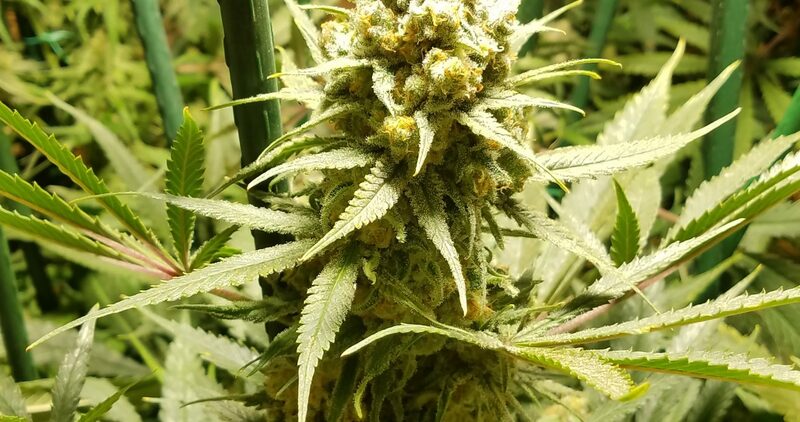 As Purests, we also use a 4-part nutrient system for the veg state and use this base mix for flower as well, using only natural food grade and certified organic pesticides.